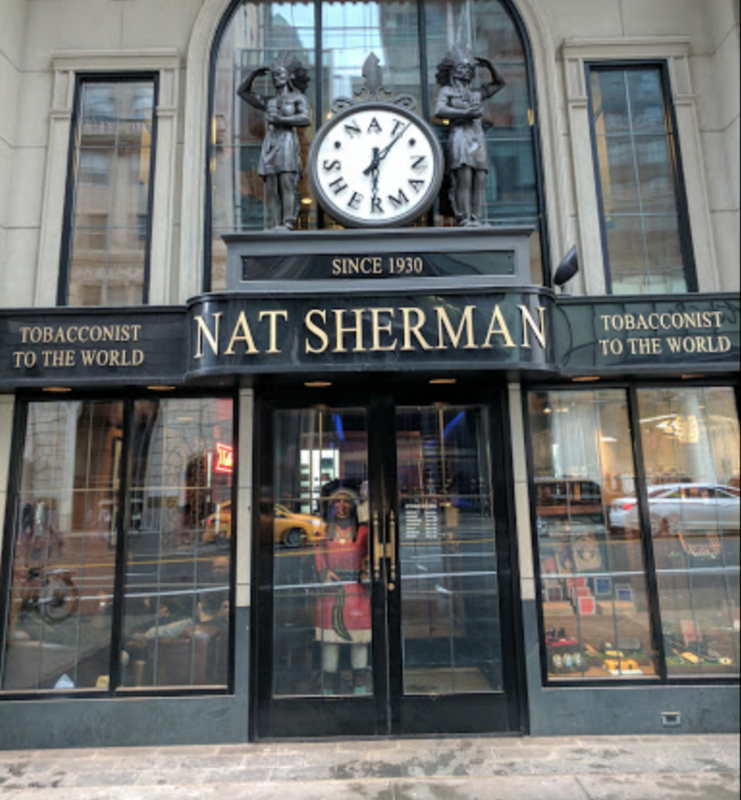 Nat Sherman International is a staple of New York City. Founded in 1930, this shop has lasted because of a blend of great cigars and superb customer service. 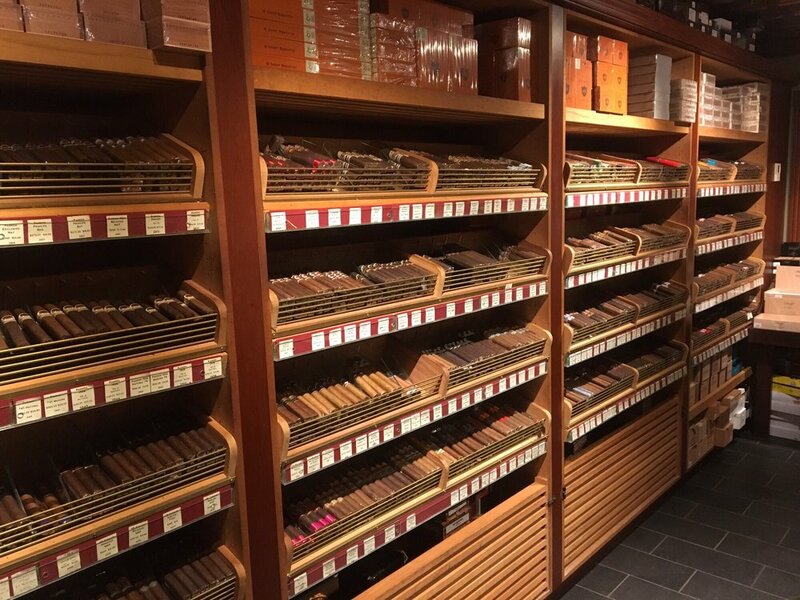 The staff is knowledgable and the decor is classic, so it’s a no-brainer for any cigar aficionado to make a trip. 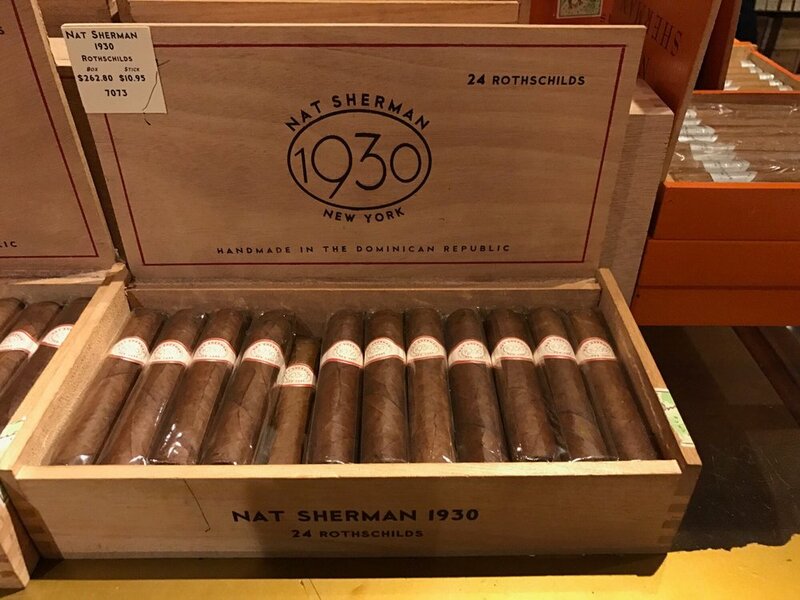 Nat Sherman only sells their own brand, but they’ve got a wide variety of different strengths, shapes, sizes, and wrappers. They even have several different brands under their label. This lounge has the feel of old New York, so it’s definitely worth it to take the time to sit down and light up a smoke.